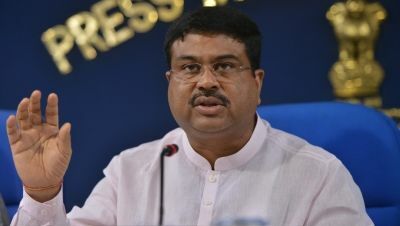 Senior party leader and Union minister Jual Oram Tuesday stated that Petroleum and Natural Gas Minister Dharmendra Pradhan will be the BJP’s chief ministerial candidate in Odisha. 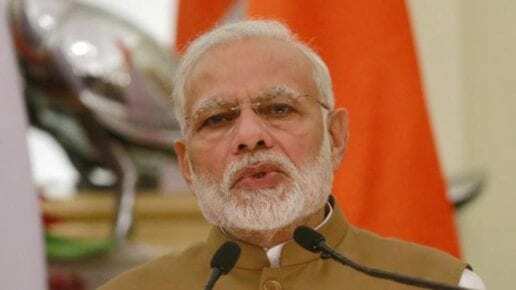 He was talking to reporters here after former Odisha-cadre IAS officer Aparajita Sarangi joined the saffron party in the presence of party president Amit Shah in Delhi Tuesday. 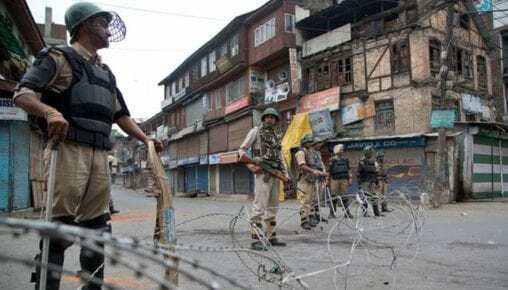 The announcement came between the rumours in the political circle that the BJP would project Sarangi as its chief ministerial candidate for the state assembly elections next year. “Dharmendra Pradhan will be the chief ministerial candidate of the BJP in Odisha. We will fight the forthcoming Assembly and Lok Sabha elections under his leadership. Our goal is to unseat Naveen Patnaik from power and put an end to the rule of the non-Odia bureaucrats in the state,” Oram said. Questioned about Sarangi’s joining the BJP, the Union tribal affairs minister said she has joined the party as a primary member. On speculations of the resignation of two senior party leaders – Rourkela MLA Dilip Ray and party’s national executive member Bijay Mohapatra – from the BJP, Oram said it will be a “major loss” for the party if they quit. However, the BJP will try its best to compensate the loss if it happens, he added. Ray had currently hinted at his resignation from the party as he alleged the central government had not taken steps for the development of Rourkela city. “I do not think Ray will quit the party on the matter of development, rather due to political reasons,” Oram said.